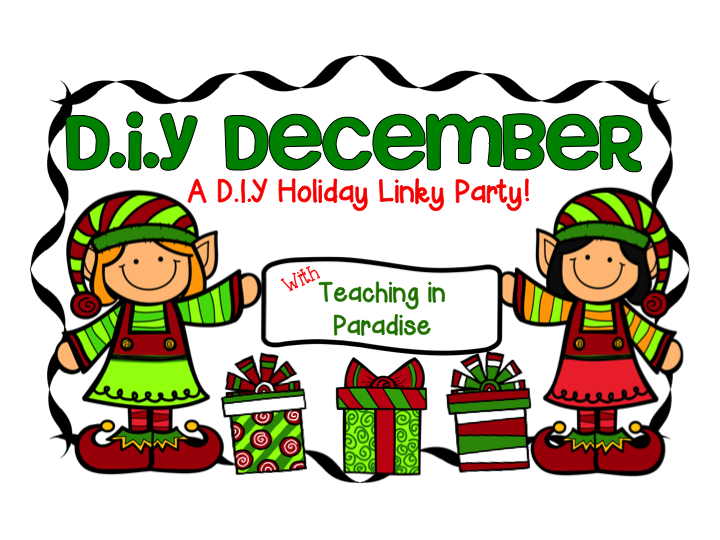 creating-teaching-inspiring: D.I.Y December; A holiday Linky Party! D.I.Y December; A holiday Linky Party! 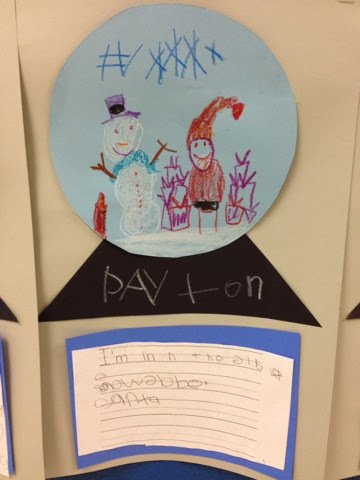 I love this time of year and how much fun I can make the common core in kindergarten! 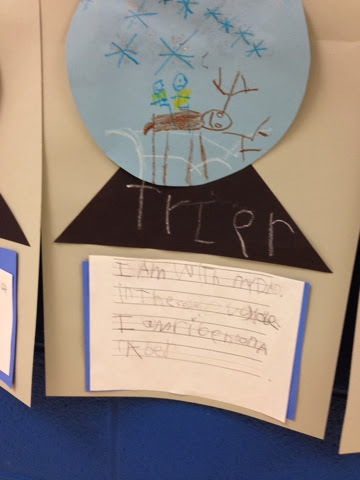 I always find a way to include the common core in a craft or project! During the week I will be updating this post as I create more projects!! So far we have completed the DIY snowglobe project, so here it is! 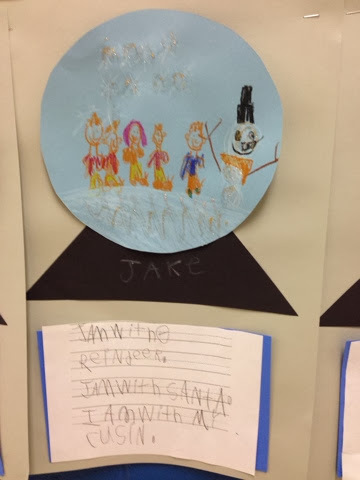 All you need is writing paper, a circle cut out (light blue) and a trapezoid as the stand (black), maybe a little glitter, crayons and a big imagination! Let me know what you think! Awww. The snow globes are adorable! I've actually never seen that done before :) Thanks so much for sharing and linking up! Can't wait to see what else you've been up to. Courtney, thanks for checking out my post! I am making placemats tomorrow! 123 Teach With Me .. Giveaway!